Welcome to our school website where you will find out about our school and the community we serve. I joined the school in September 2017 as Executive Headteacher and have thoroughly enjoyed meeting the children, parents, staff and members of the local community. 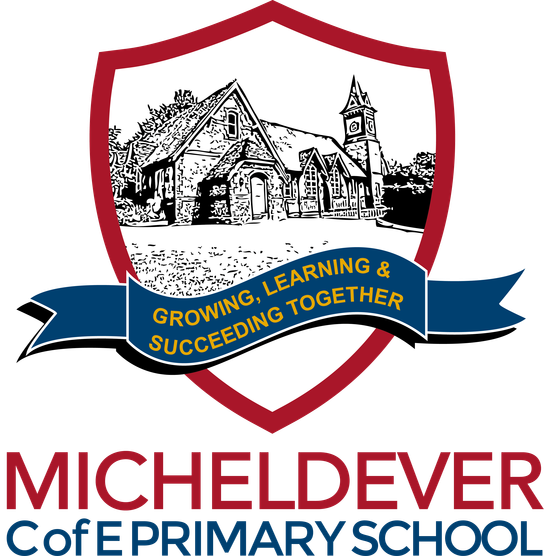 Our school, Micheldever Church of England Primary School, is part of The Dever Valley Federation. The Federation includes Barton Stacey Church of England Primary School located in the village of Barton Stacey. The federation links two similar rural schools through a shared leadership team and one governing body. Whilst we aim to capitalise on the benefits of federation in areas such as shared staff training and increased learning opportunities for our children, we also believe in the importance of retaining the identity and unique features of each school. We want the very best for the children in our care and aim to offer a stimulating and supportive learning environment where children's talents and gifts are nurtured and developed within a strong Christian ethos. We uphold our Core Christian Values: love, trust, hope and forgiveness. We have five key learning values which are independence, creativity, collaboration, perseverance and resilience, which are taught to our children throughout their time with us. We believe these lifelong skills will support learning at primary level, secondary school and beyond. We always welcome the opportunity to meet prospective families so should you wish to see us learning and our school in action please feel free to make an appointment to visit. The best advertisement for our school is the children and their achievements. I look forward to meeting and welcoming you in the near future.